One World Interiors does the hard, sweaty work of procuring amazing recycled products to serve as centerpieces for your home. As the CEO, Director, and Buyer at One World Interiors, Neils Beemsterboer has a lot on his plate. Alongside his brother, Neils travels the world to find the best products that he can eventually convert into statement furniture pieces, breathtaking decor, and eye-catching accents. While the Beemsterboer brothers were living abroad in the late 1990s, they both noticed how exciting and fabulous the “local, handmade, honest” products were in their respective locals. It was these items that fueled their desire to work with small family businesses and create homemade items from recycled materials. 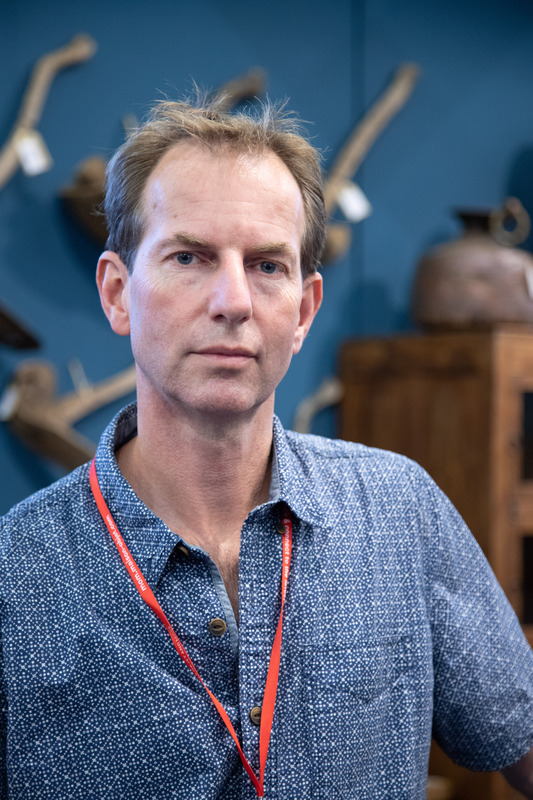 In speaking with Neils, his passion for repurposing was apparent. 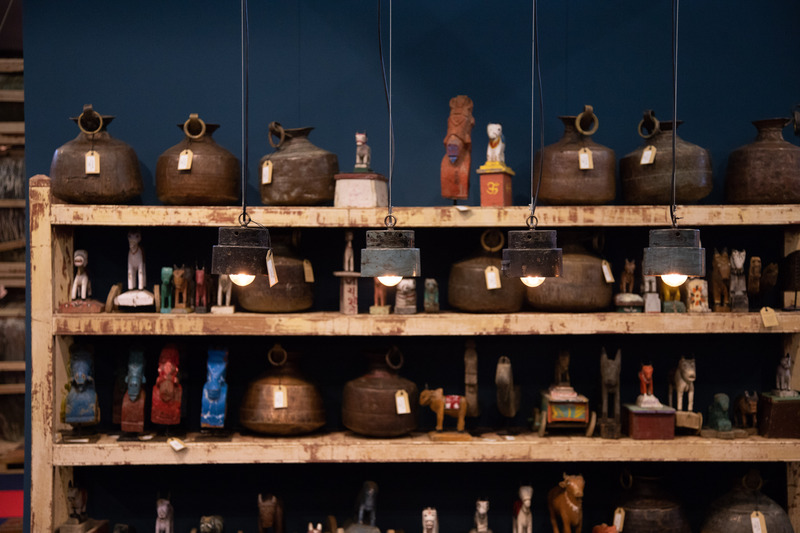 “We like to buy old things; pieces that already had a life, and we use them, restore them, remake them, and give them another chance,” he artfully explained. Just what, exactly, do they recycle? 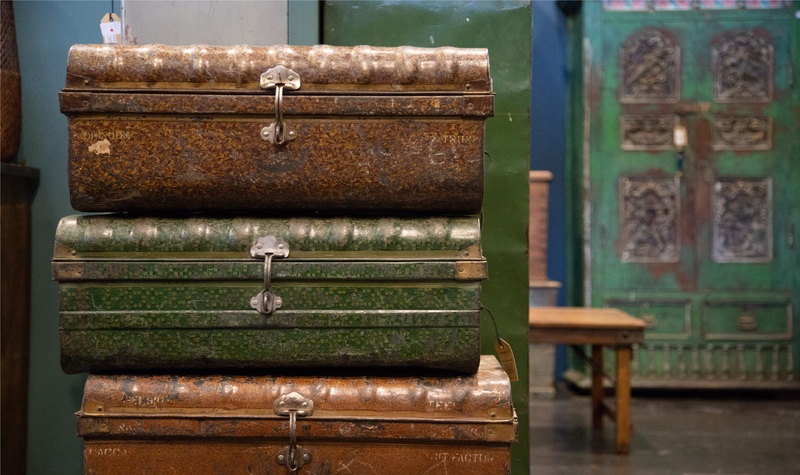 One World Interiors finds hidden gems in everything from furniture to scrap pieces of wood and metal. The brothers travel all around the world-- particularly in Indonesia and India, visiting small villages and supplies, old factories and shipyards. These places have all the inspiration they need. “We look at what the product has to offer us, and what we can do with it,” he told us. Traveling, especially in more remote, tropical areas, is hot, sweaty, hard work. Yet, Neils believes that all his efforts are worth it. “We like traveling and interacting with people,” he said. 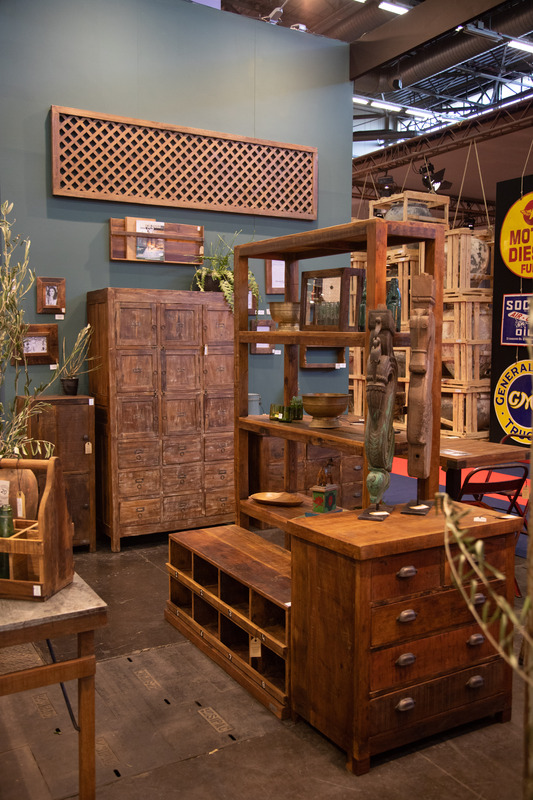 The result of all this work is an entire collection of natural, recycled, well-loved, and artistic furniture and decor. Nothing they sell is over-restored or overdone. It’s subtle, genuine, and every piece tells a story. We’re glad to have had the opportunity to meet with Neils at Maison & Objet, his favorite trade show in the world, and we’re excited to see what new inspirations come from One World Interiors’ future travels. As you can imagine, every product from One World Interiors is unique. Click here to find out which trade shows they’ll be at next.